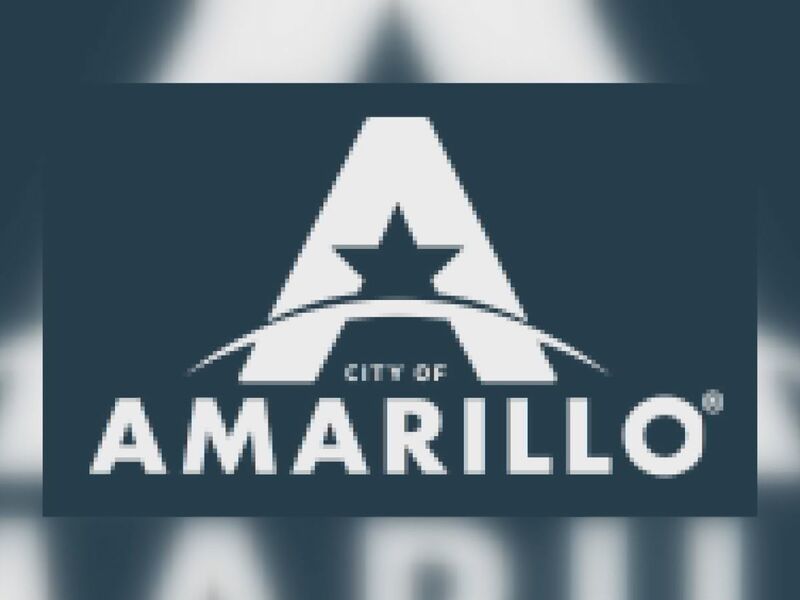 AMARILLO, TX (KFDA) - The Kwahadi Museum will host this year’s Cowboy Christmas Ball Concert with a special guest performer on Monday, Dec. 10. You’re invited to come out to the museum at 7:00 p.m. to see Michael Martin Murphy perform with the Rio Grande Band. Tickets are on sale and can be purchased by calling (806) 335-3175. General seating is $35 and front section tickets are $45. You can also purchase another $30 ticket for a VIP dinner with Murphy and the band. All proceeds from the ball benefit the Kwahadi Museum.